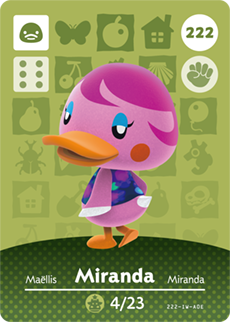 Animal Crossing Amiibo Cards are collector’s trading cards with amiibo functionality from Nintendo for use with the new Animal Crossing: New Leaf Welcome amiibo update, as well as the Animal Crossing: Happy Home Designer and Animal Crossing: amiibo Festival spin-off games. 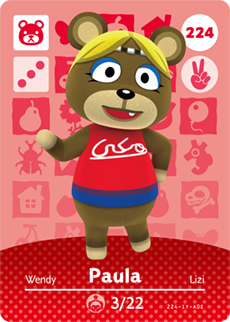 The cards are available in random blind packs of 6 in North America, and 3 in Europe. 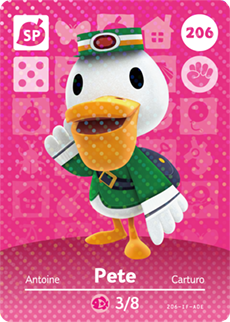 One special character card is guaranteed in each pack. 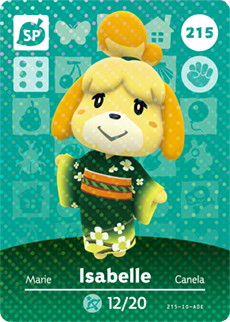 The third series of Animal Crossing Amiibo Cards contains a total of 100 cards, with 17 special characters and 83 regular villagers. 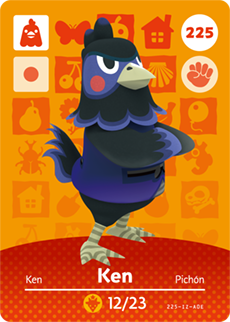 This series of cards launched in North America and Europe on March 18th, 2016, and on January 14th, 2016 in Japan. 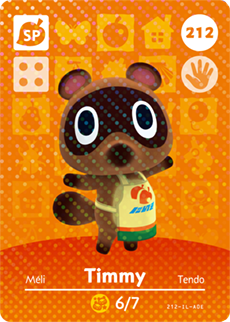 In some countries, these amiibo cards are now out of print so pricing may vary wildly depending on the seller and region. 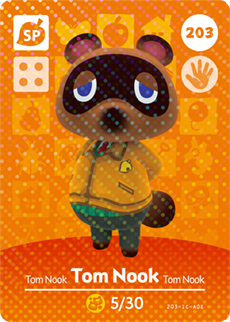 The original MSRP was $5.99 / £3.49. 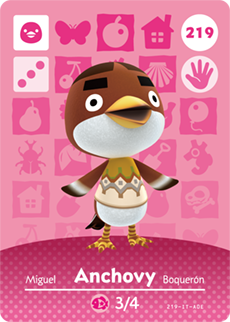 We have a complete list of the 100 Animal Crossing Amiibo Cards in the third series below. 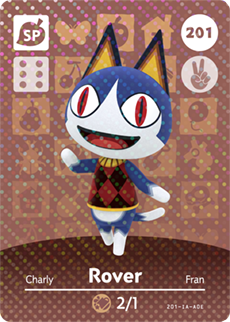 You can use the search bar to filter by Name, Card Number, Type, RPS, and Dice. 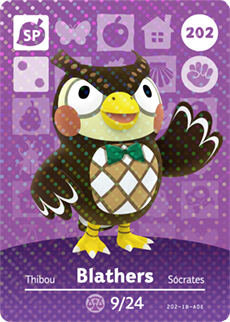  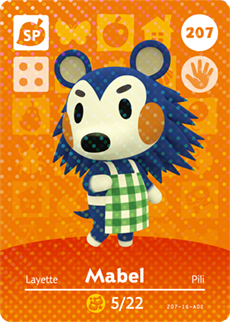 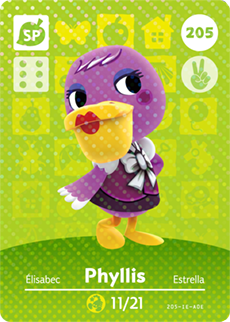 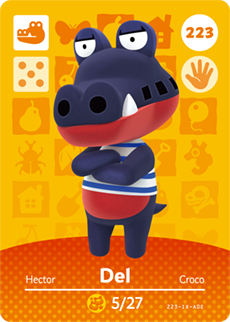 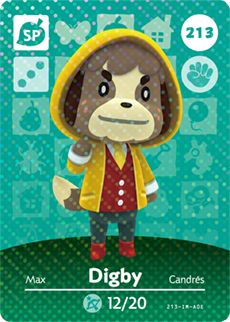 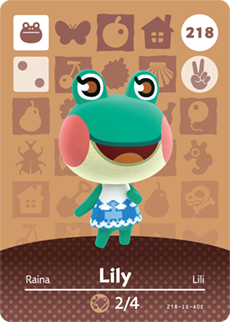 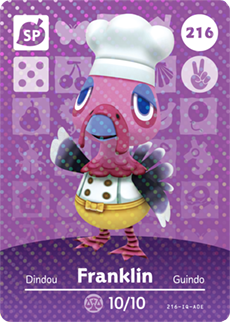 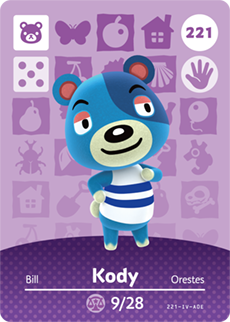 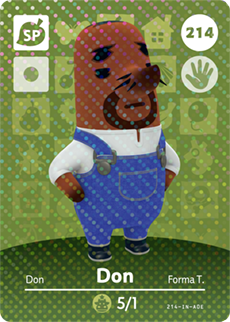 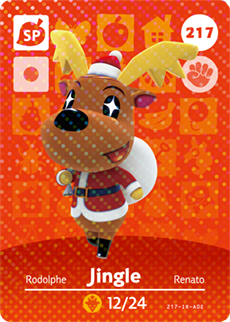 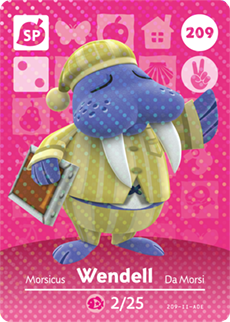 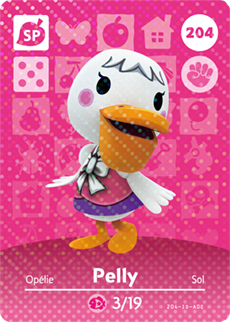 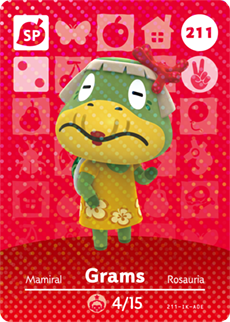 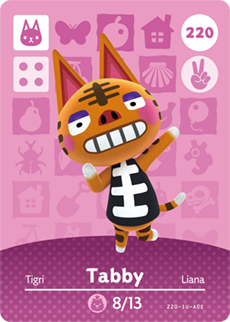 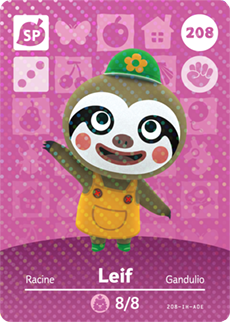 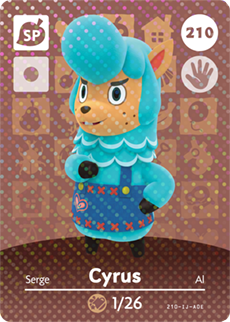 The RPS and Dice columns refer to the Rock Paper Scissors and Dice information on the cards, which is used in the companion Animal Crossing: amiibo Festival game.